Applicants are expected to have at least a ‘C’ in GCSEs Maths and English. Non-UK applicants will need to have an English Language qualification at International Level B2 or higher, such as an IELTS of 6.0 or better (with no component below 5.5). Students with equivalent qualifications will also be accepted. If your application is successful, you will be invited to an interview where you will have the opportunity to talk about your work, influences and interests. 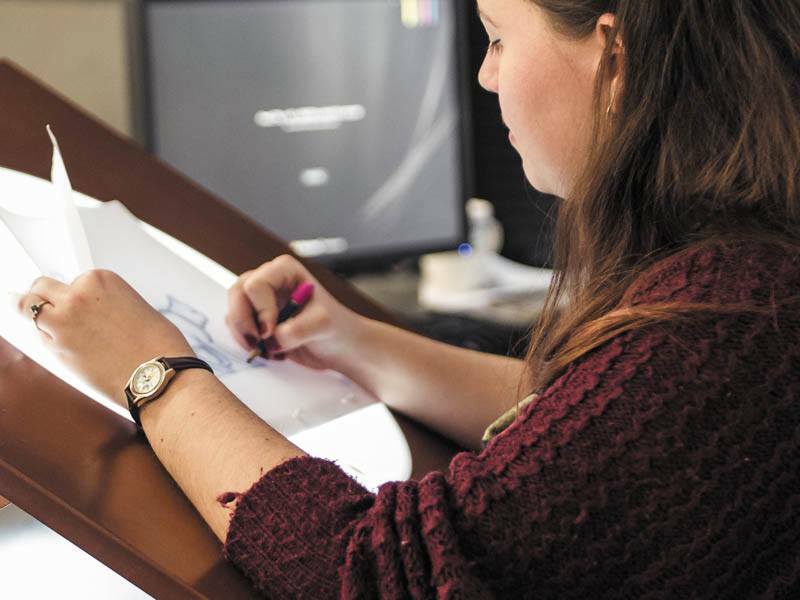 Ideal applicants will have a keen interest in animation, illustration, and production. You may be asked to bring any relevant examples of work with you, in the form of a portfolio.